All Pendants come on an 18" chain unless otherwise noted. 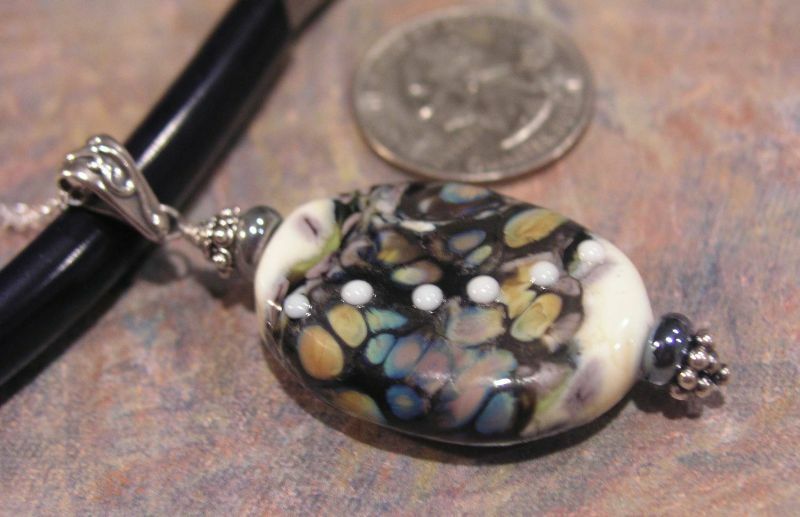 This is a gorgeous pendant with a beautiful watercolor mix of soft fall colors. This easy to wear lovely design is sure to be a favorite.